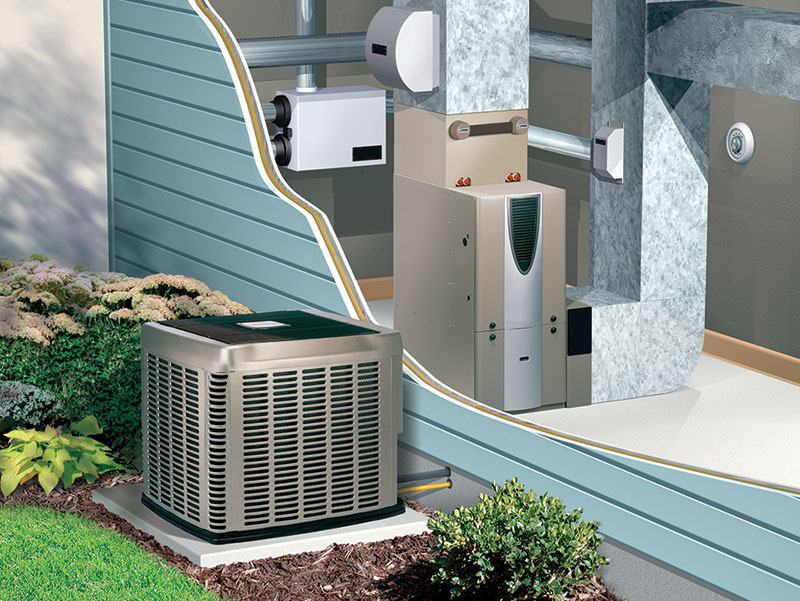 We service and install all heating and air conditioning brands! 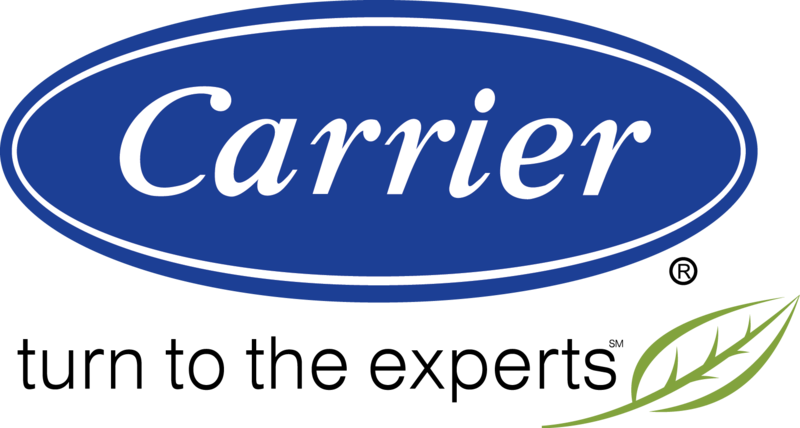 We proudly use Carrier residential products! Since 1993 we have been servicing the Mid-Atlantic region. 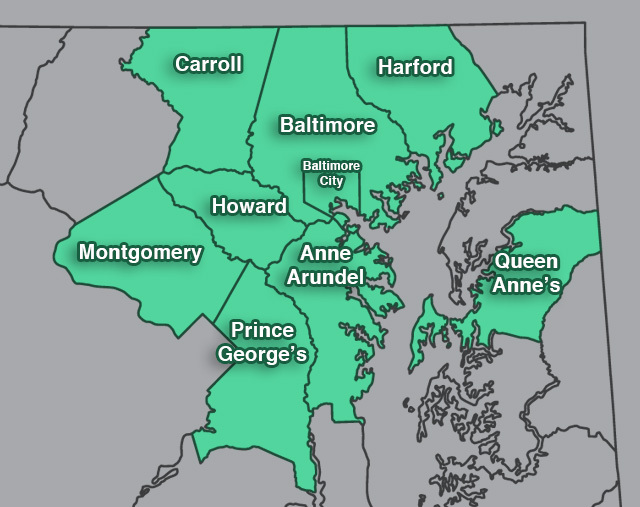 Our service areas include the following counties: Anne Arundel, Baltimore, Baltimore City, Carroll, Harford, Howard, Montgomery, Prince George’s, and Queen Anne’s. Most recently we expanded our services to include York and Adams counties in Pennsylvania. 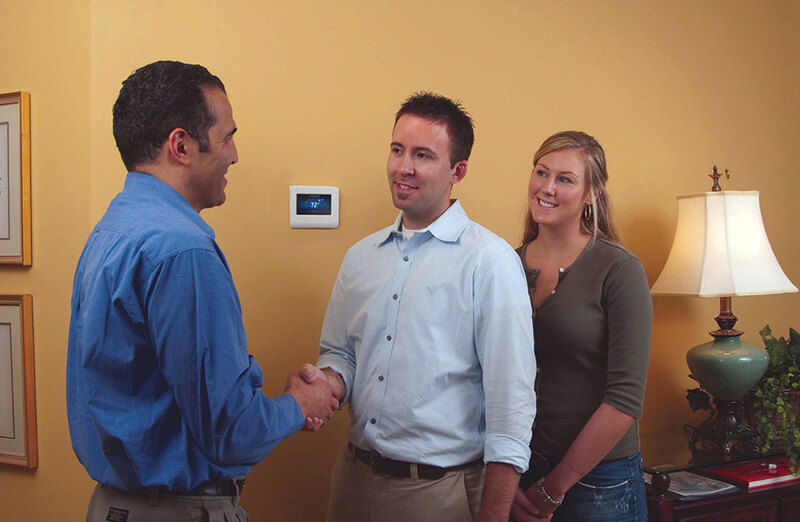 Our company prides itself on its long lasting relationships with our customers. Most of our new business comes from satisfied customers and their referrals to friends and neighbors. 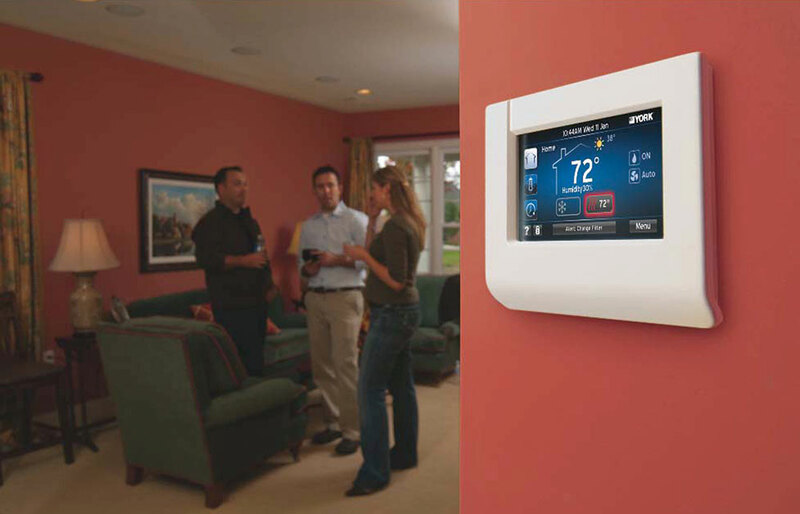 We solve all home comfort problems including air filtration, humidity, zone temperature control and more. We provide Emergency service, 365 days a year. I would like to say how much I appreciate the professionalism and courteousness of all at Community Cooling and Heating. I have to say I am loving being warm again. The guys did a fantastic job and left the basement cleaner than when they started. All my questions were answered. Will be recommending you to anyone who I can. 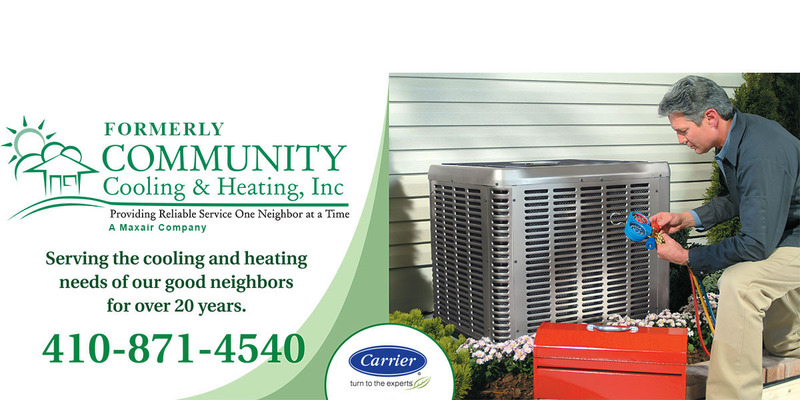 to both residential and commercial customers. Hiring a quality company can mean the difference between receiving shoddy work and certified warranty service. At Community Cooling & Heating, Inc. we can say “YES” to the following questions you should consider when hiring a licensed contractor. Did you receive a comprehensive written estimate? The scope of work should include the type of equipment and parts to be installed with manufacturer warranty or a description of service to be performed. Has the company been in business for five or more years? Statistics indicate that most contracting failures occur within the first five years of operation. Will the work be performed by full-time employees? Competency of personnel and quality of work is often questionable with part-time or subcontracted work. When HVAC services are not guaranteed, it is usually a sign that the person(s) providing the service is not licensed, bonded or insured. If the contractor does not have adequate insurance, you could face a potential lawsuit. Your contractor should provide proof of Worker’s Compensation insurance. Does the Contractor have a Maryland HVAC (Mechanical) license? The Maryland HVAC number should be clearly visible on your proposal or displayed on the company vehicle. It is illegal in the state of Maryland to provide HVAC services and other home improvements without a license. Does the contractor comply with regulations concerning the environment (EPA) and the safety of other employees (OSHA)? Quality contractors care about safeguarding their employees and protecting the environment. Licensed and Insured in Maryland and Pennsylvania. We are proudly recognized as a Certified Comfort Expert. Copyright © 2013 by Community Cooling & Heating, Inc. All rights reserved.